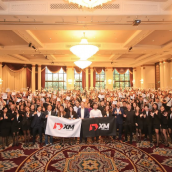 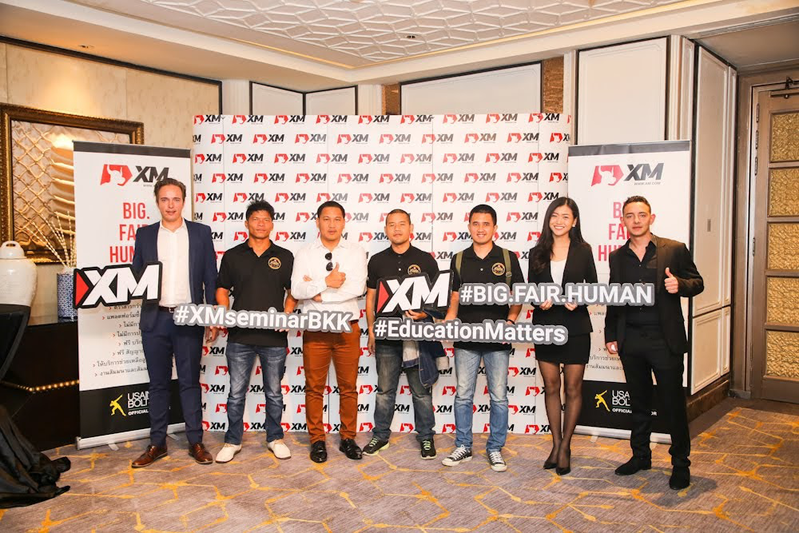 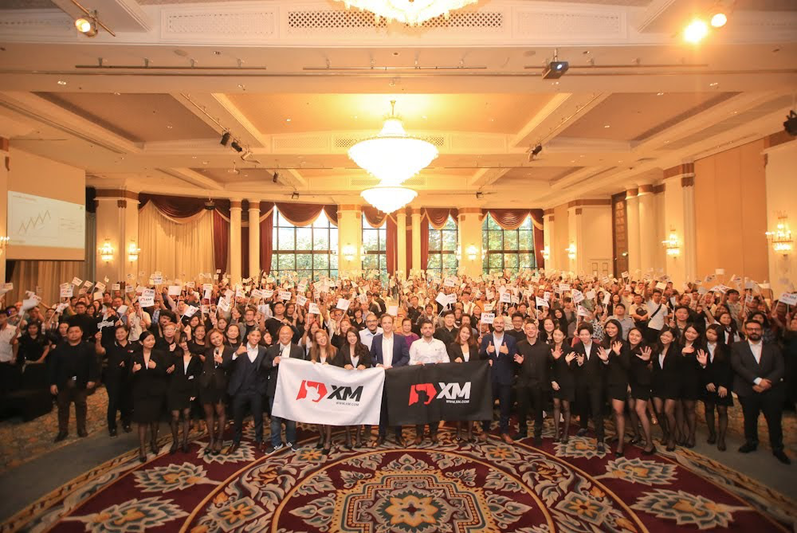 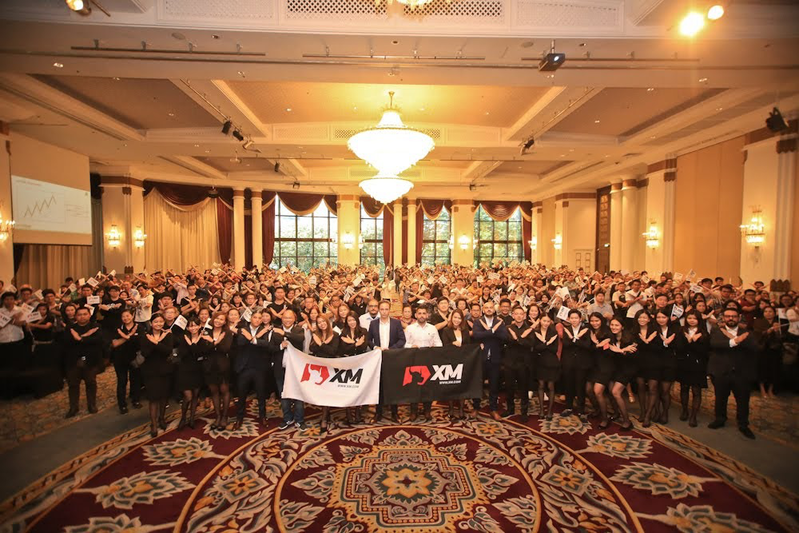 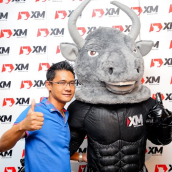 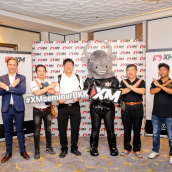 Having recently returned from Thailand, where XM hosted its latest forex educational events in Bangkok, which was the last stop of a seminar series designed for online investors with free attendance, we are pleased to have welcomed an impressive number of event participants at Athene Hotel on 3rd November. 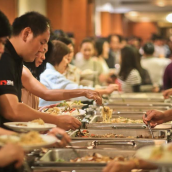 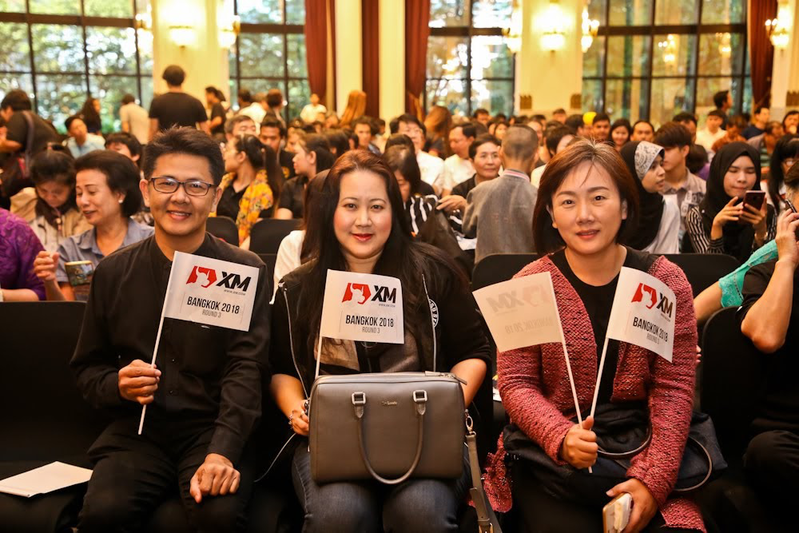 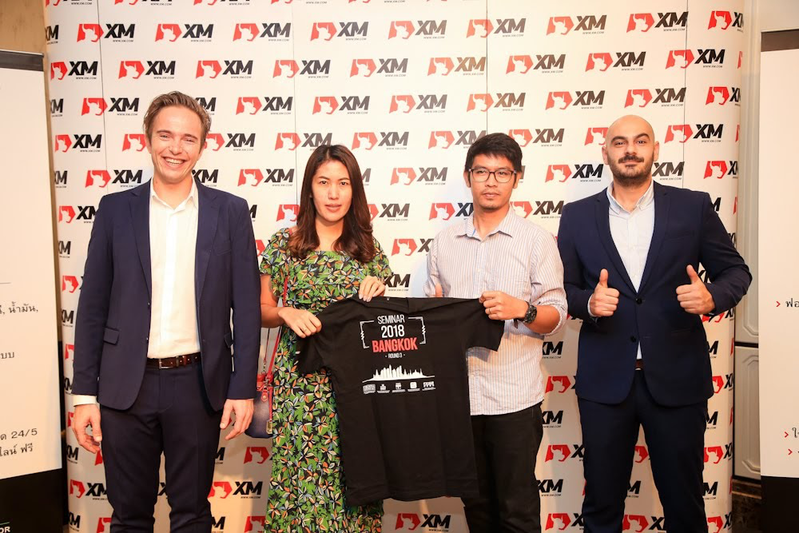 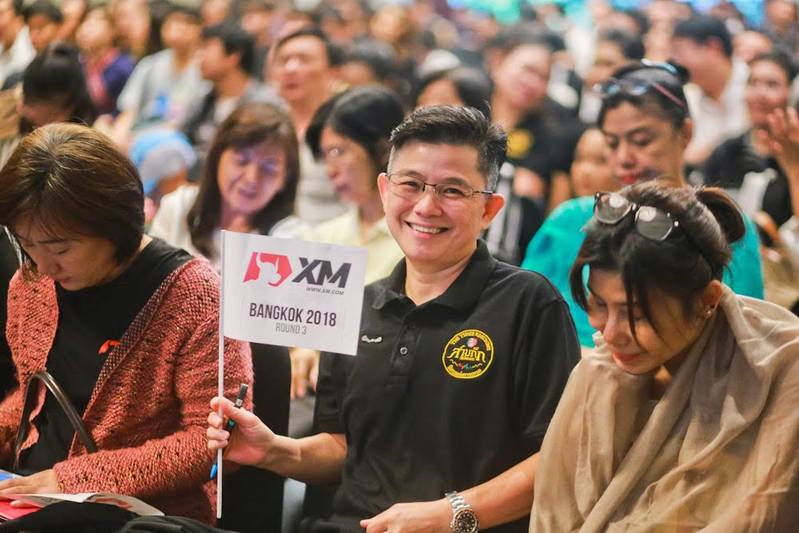 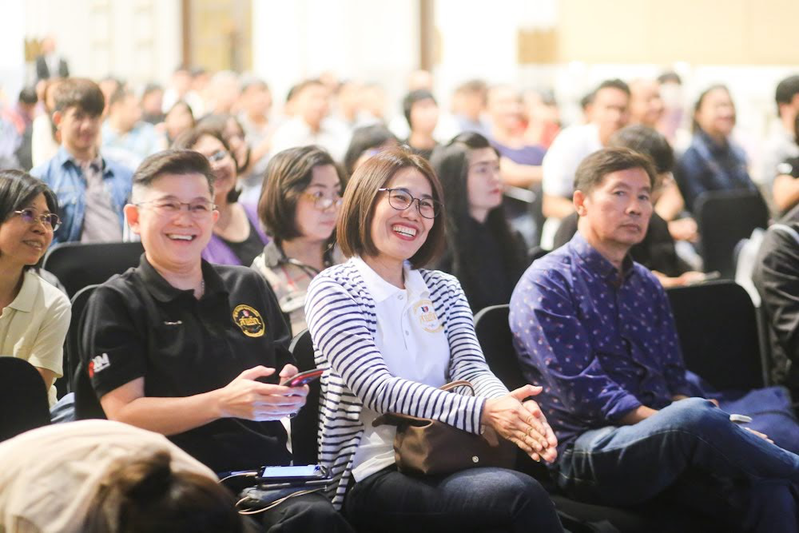 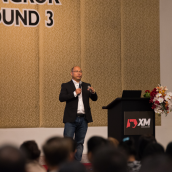 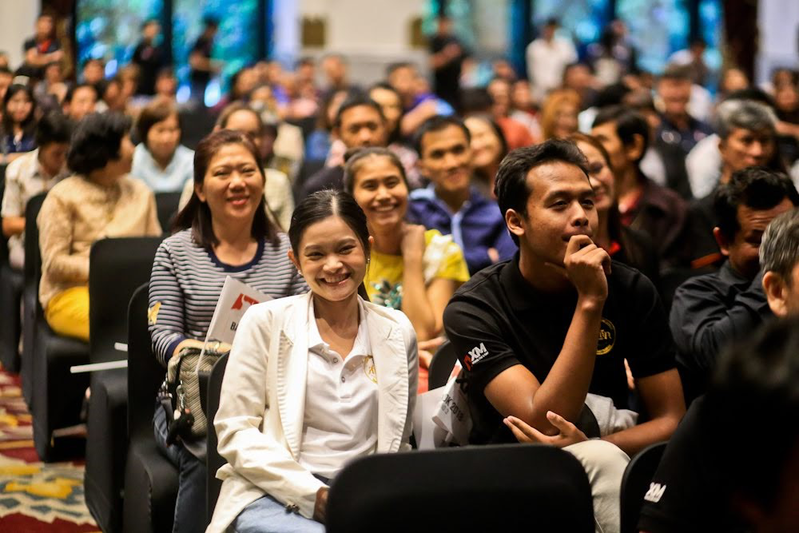 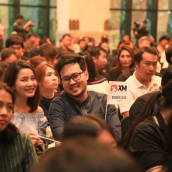 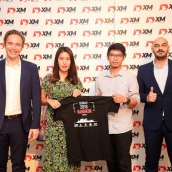 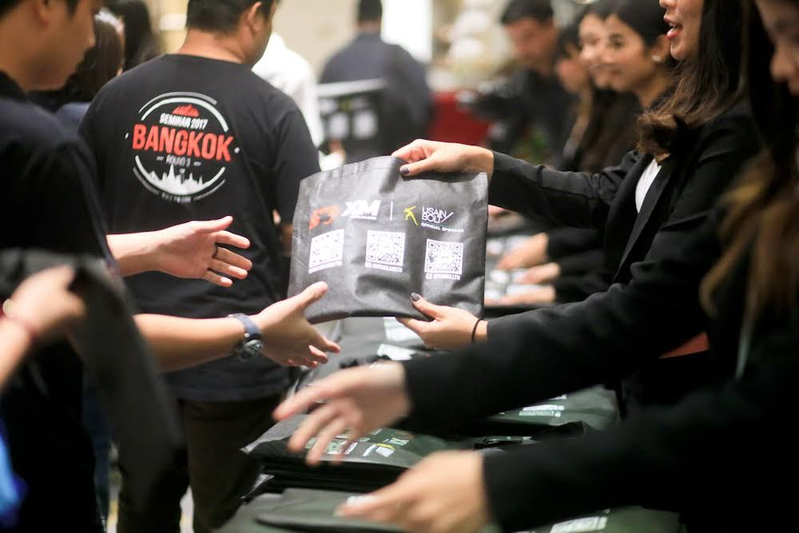 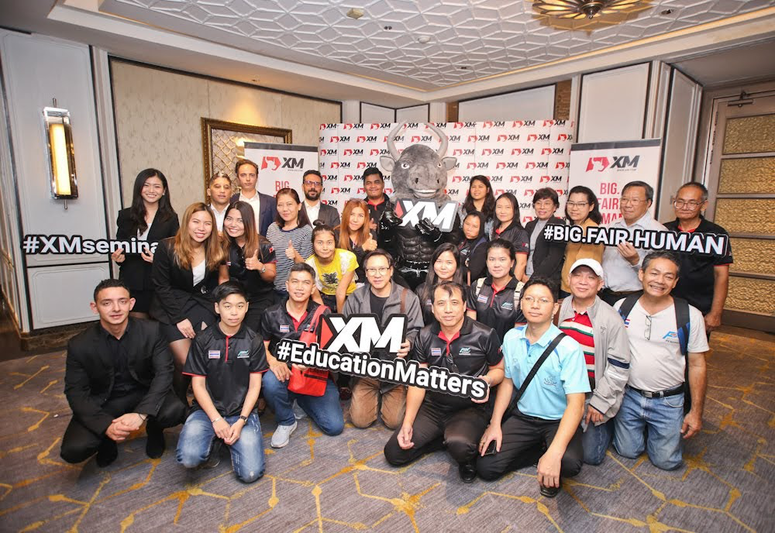 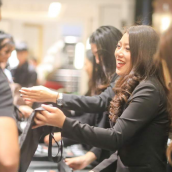 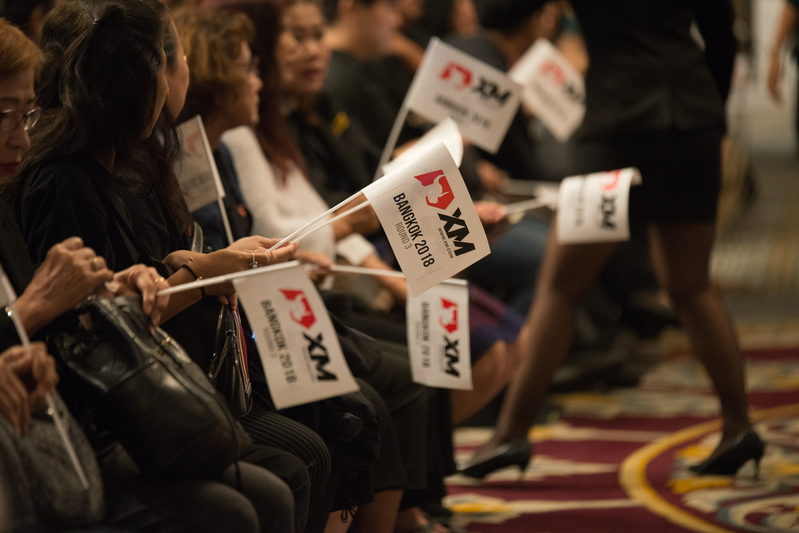 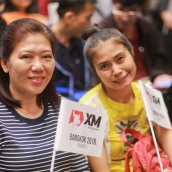 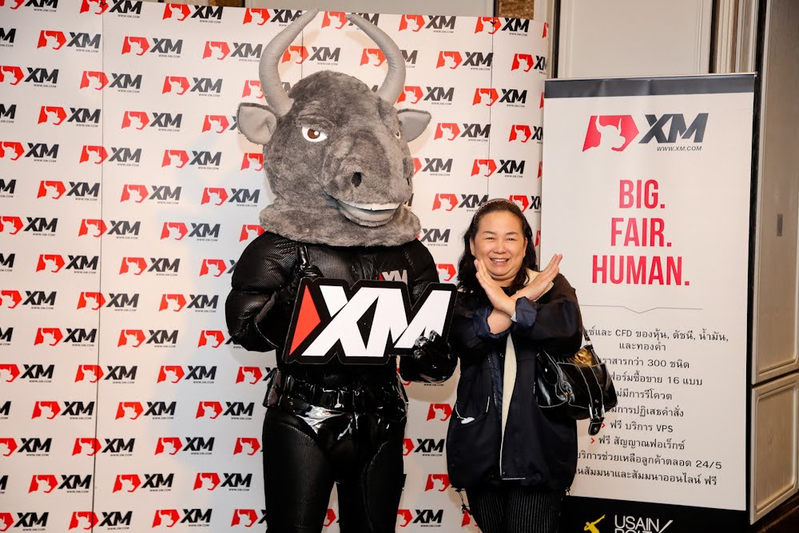 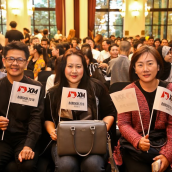 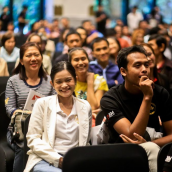 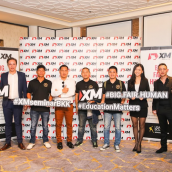 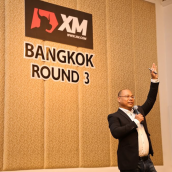 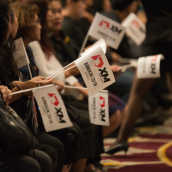 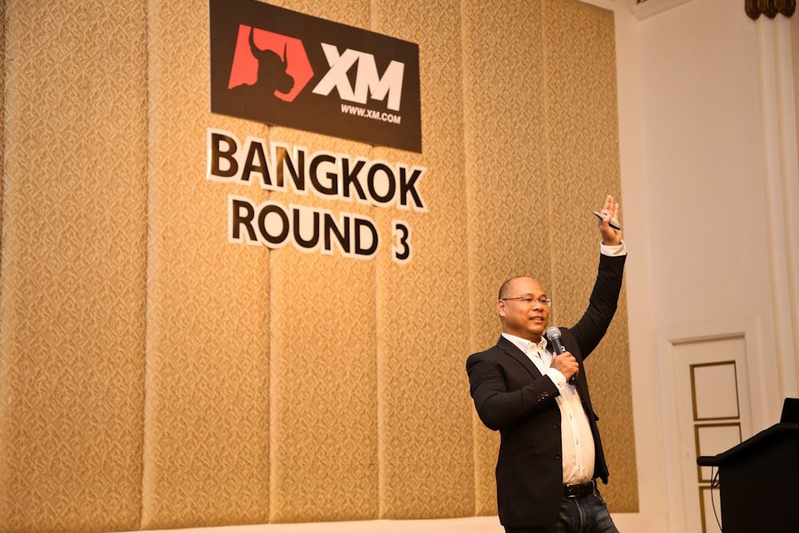 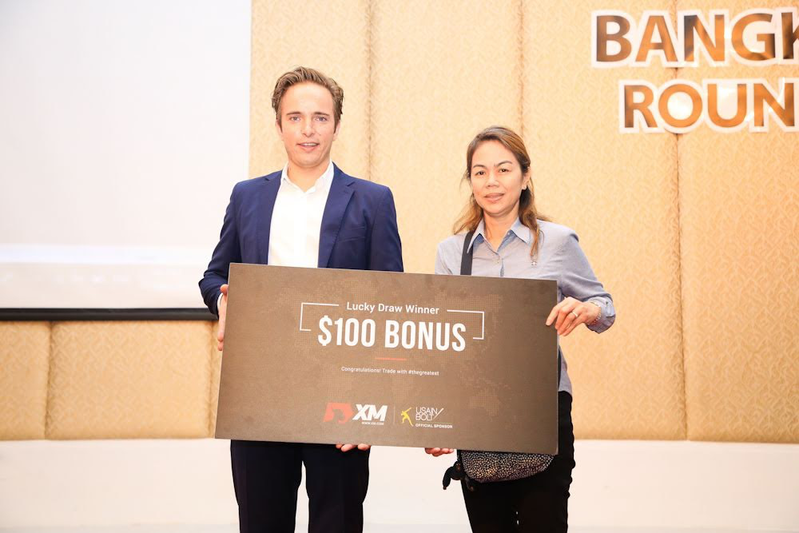 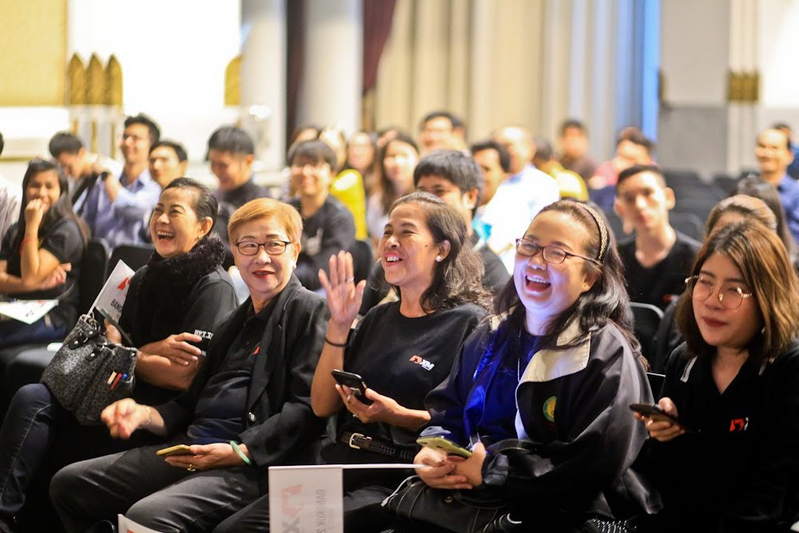 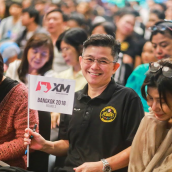 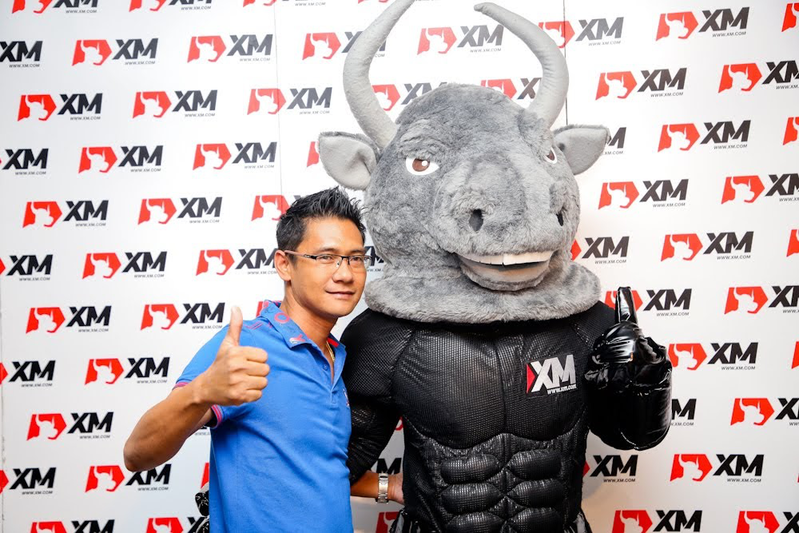 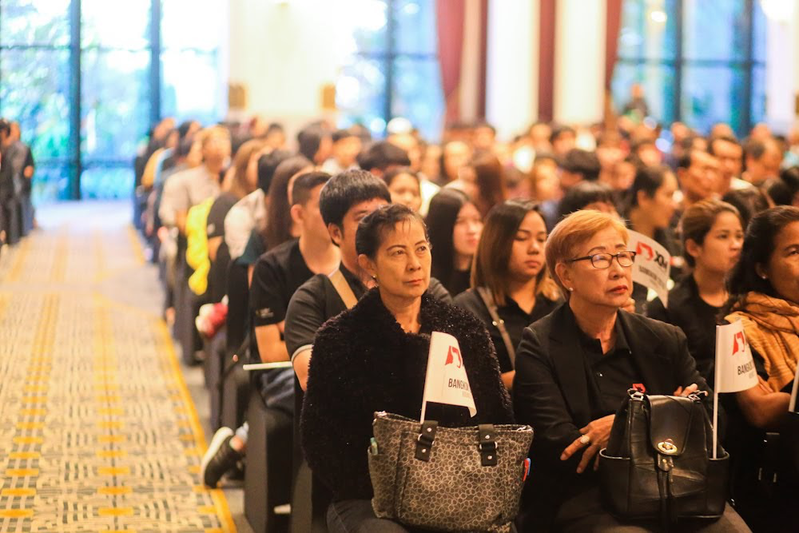 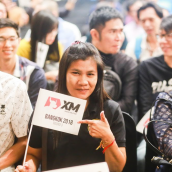 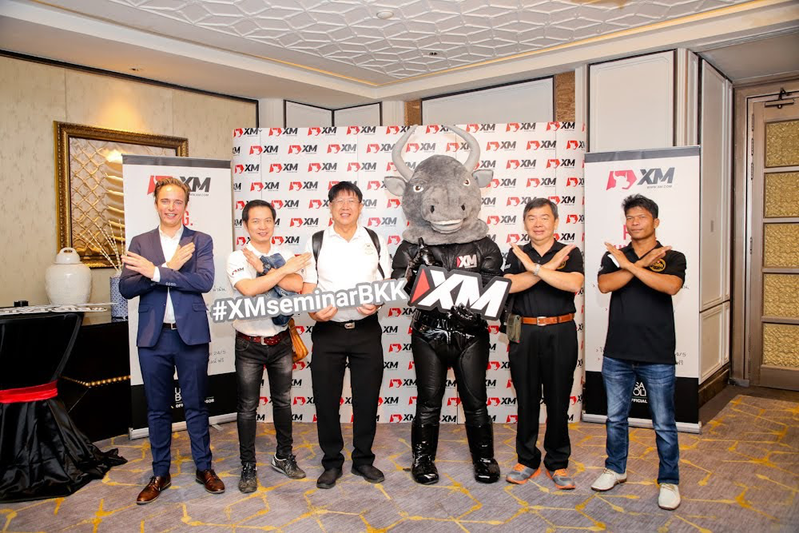 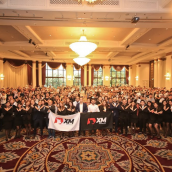 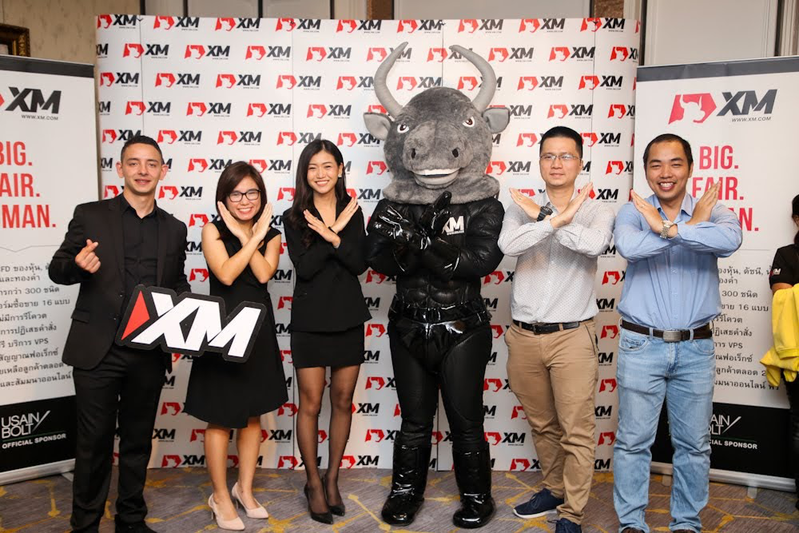 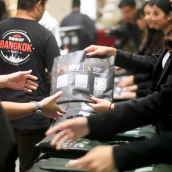 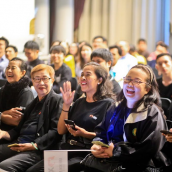 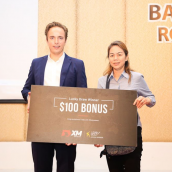 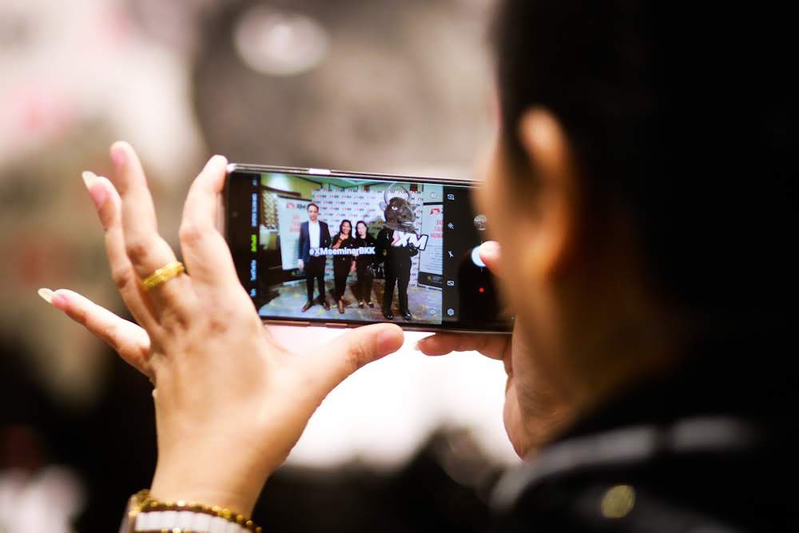 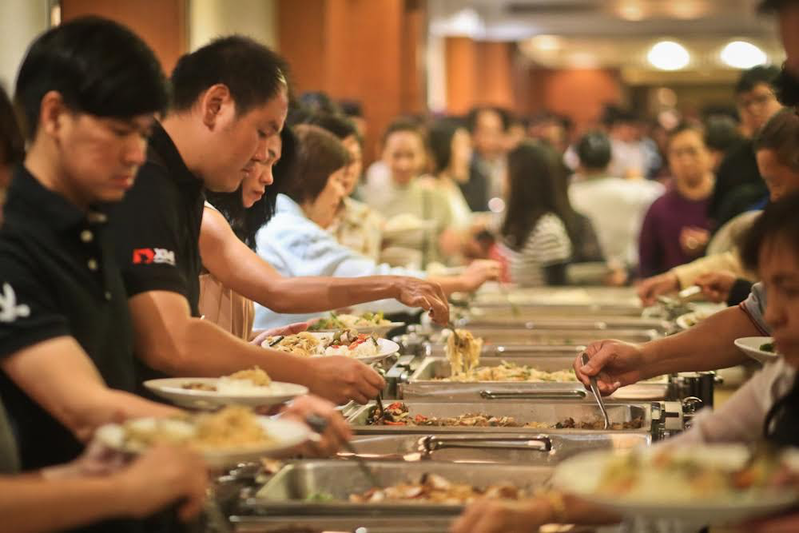 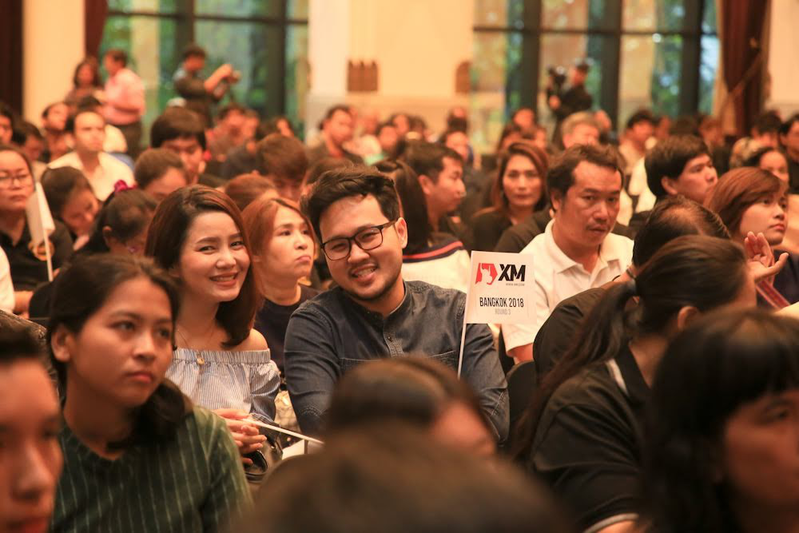 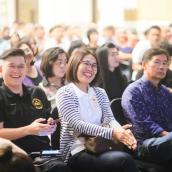 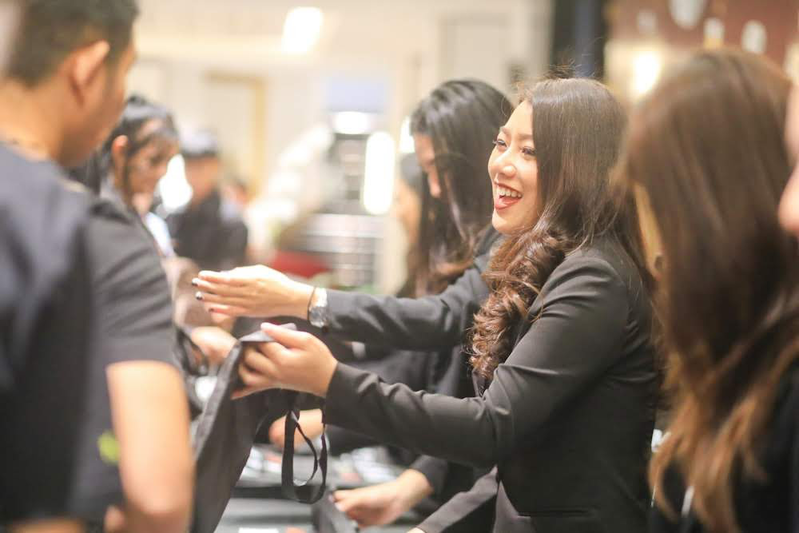 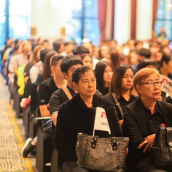 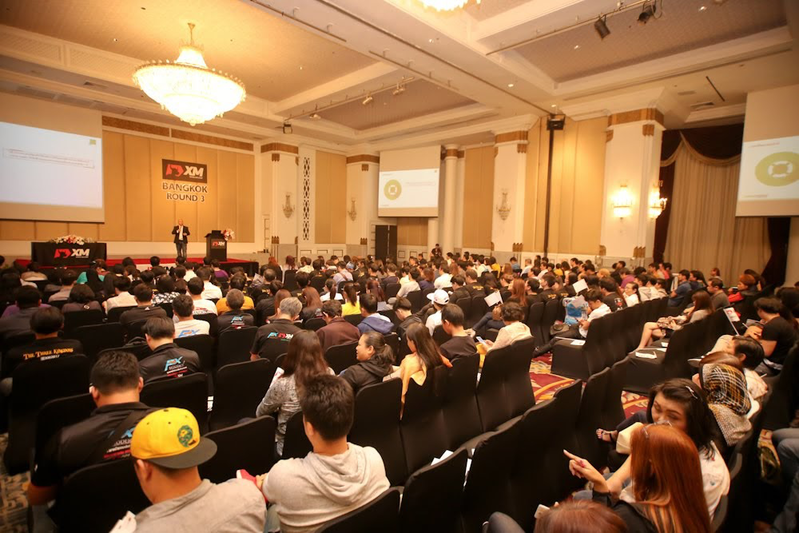 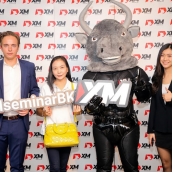 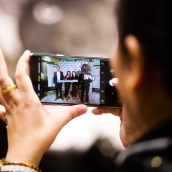 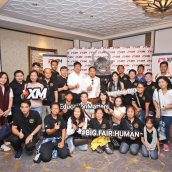 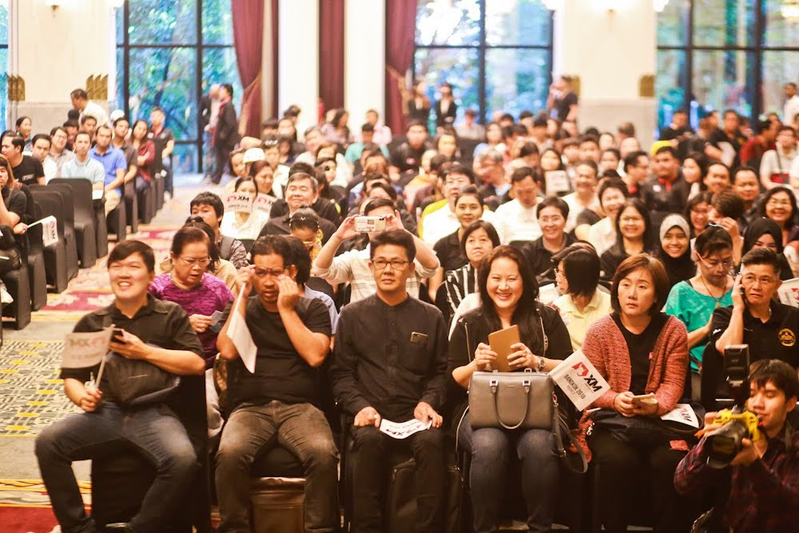 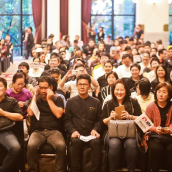 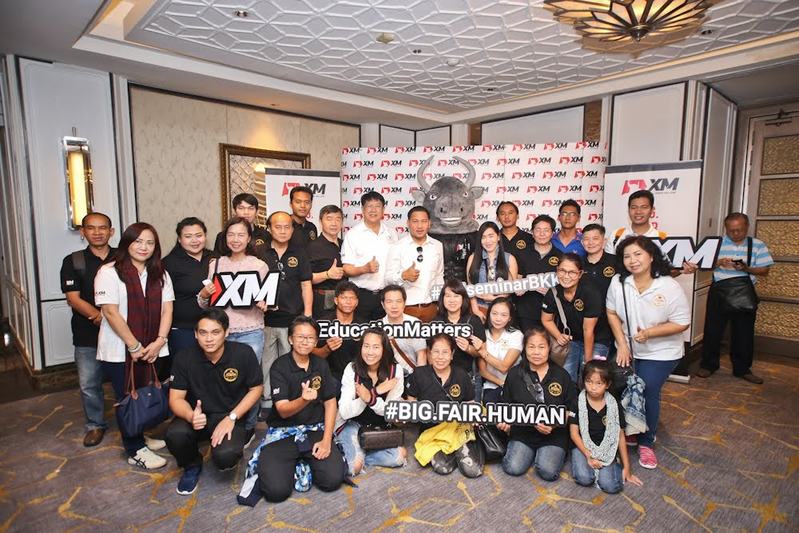 Similar to the previous event destinations of the seminar series titled Harnessing Volatility – the Bollinger Bands, which were Chiang Mai and Udon Thani, the event hosted by XM was welcomed by online traders in Bangkok with genuine enthusiasm and interest. 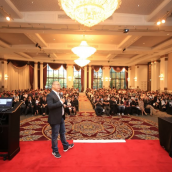 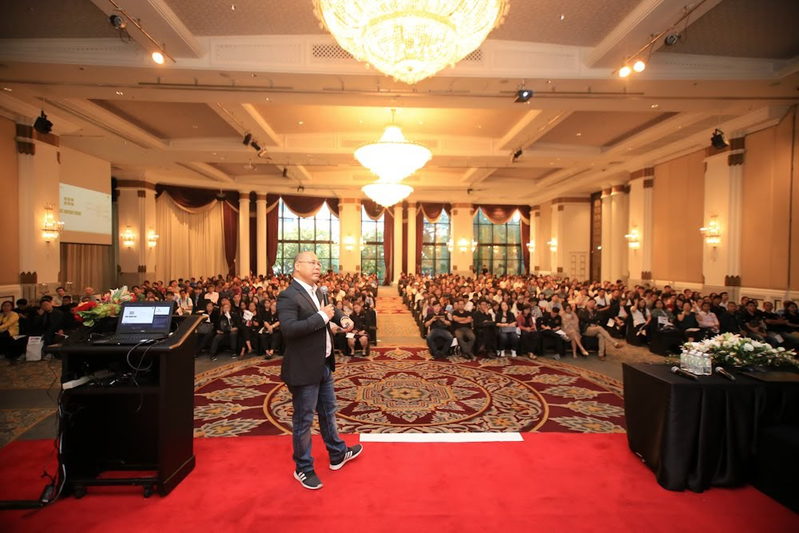 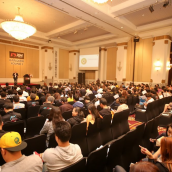 Well-known forex instructor and seminar presenter Sompop Jittrakul provided the audience consisting of several hundreds of participants with details not only essential to know about but also to use in regular trading practices for the sake of better trading results. 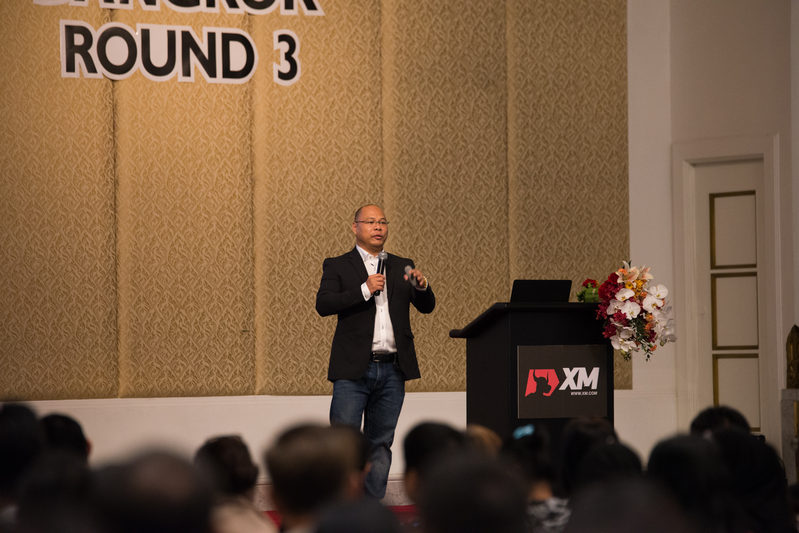 As the use of technical analysis was at the core of Sompop Jittrakul’s presentation, the details related to the Bollinger Bands consisted a major part of the seminar, including techniques to gauge market volatility, interpret bullish vs bearish signals, recognize market reversals, and potentially profit from price movements. 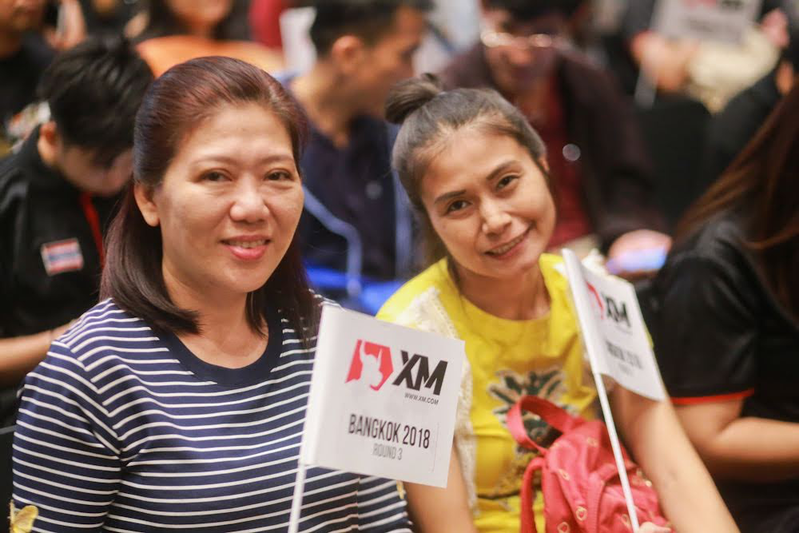 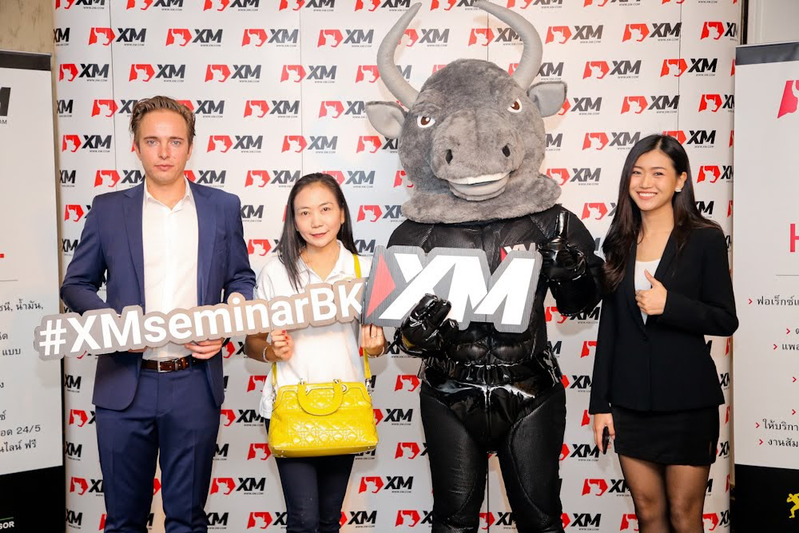 We wish to thank all our existing clients for taking part in the Bangkok seminar, and we would also like to express our appreciation for the attendance of numerous new clients, whom we had the pleasure of welcoming at their first XM forex seminar in person.